Always give the perfect gift. Mother’s Day is coming! 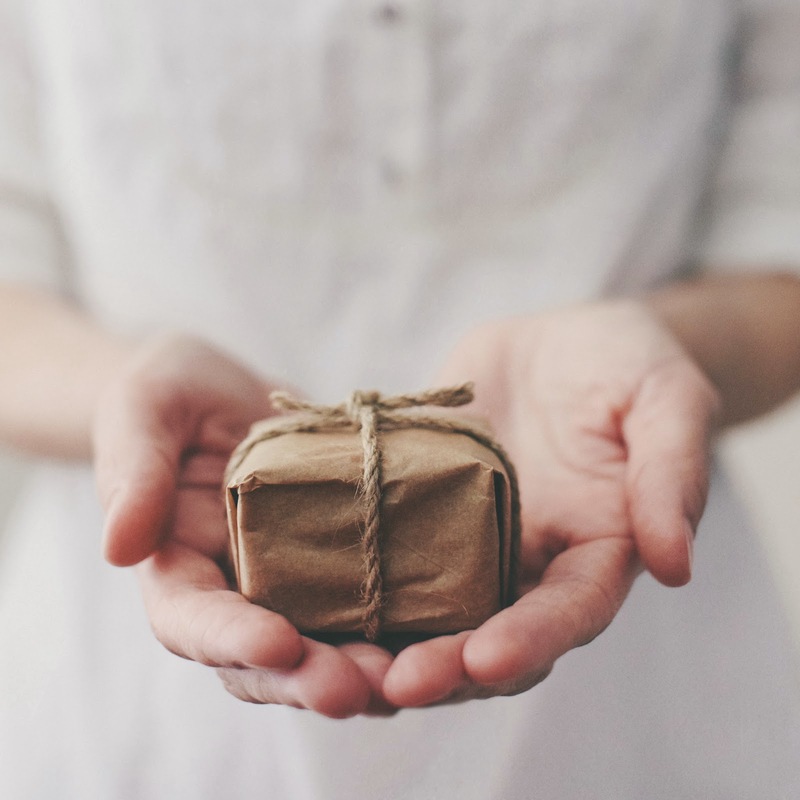 Everyone gets flowers; try something a little different this year with Giftry’s help! 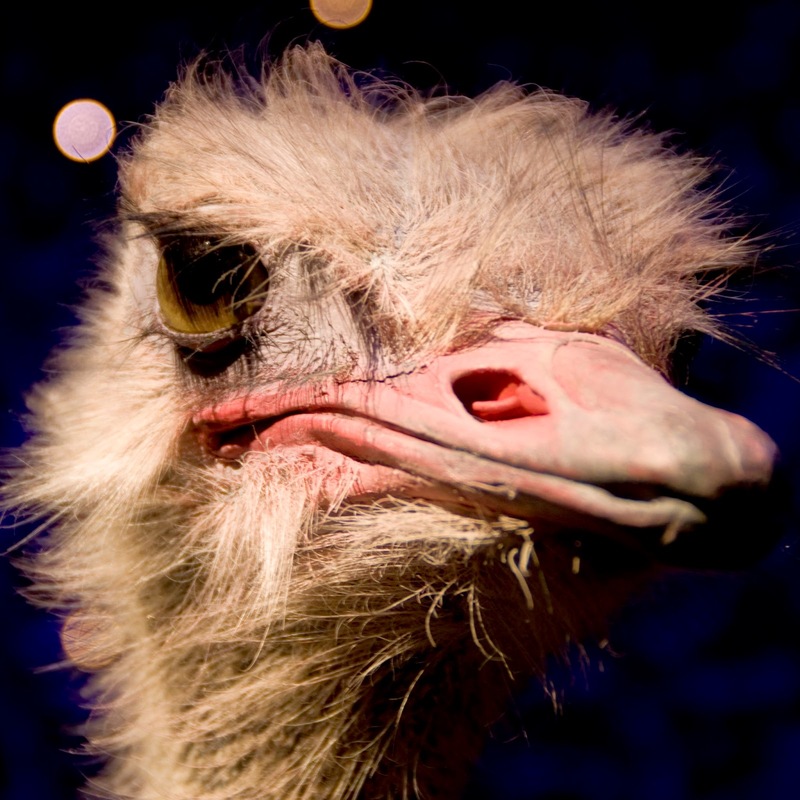 We’ve put together a list of great gift ideas from around the internet to help you out. 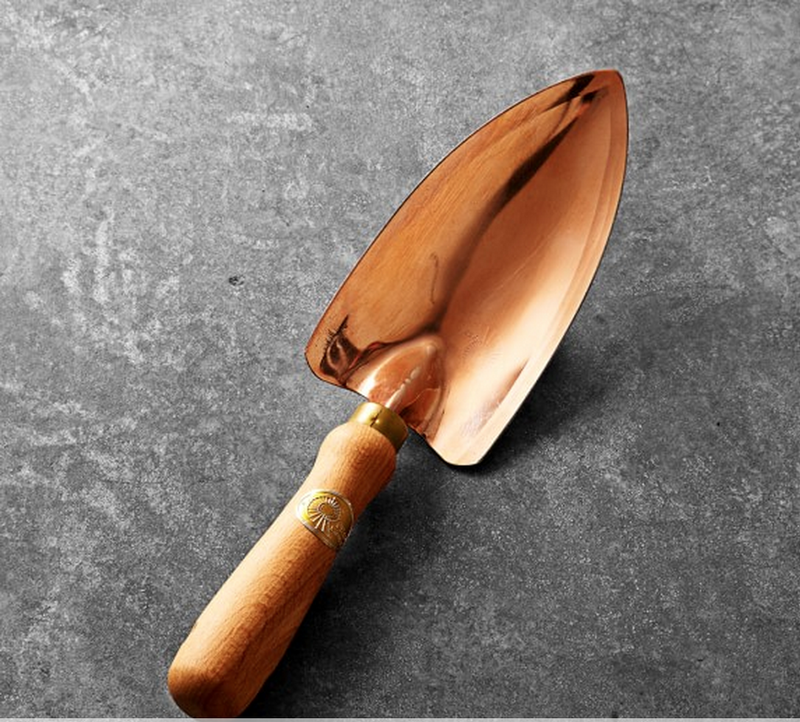 Mother’s Day also marks the beginning of the gardening season (or maybe the middle, depending on where you are), which is why gifts like this beautiful Copper Hand Trowel or a convenient Garden Tool Basket might be just the thing. 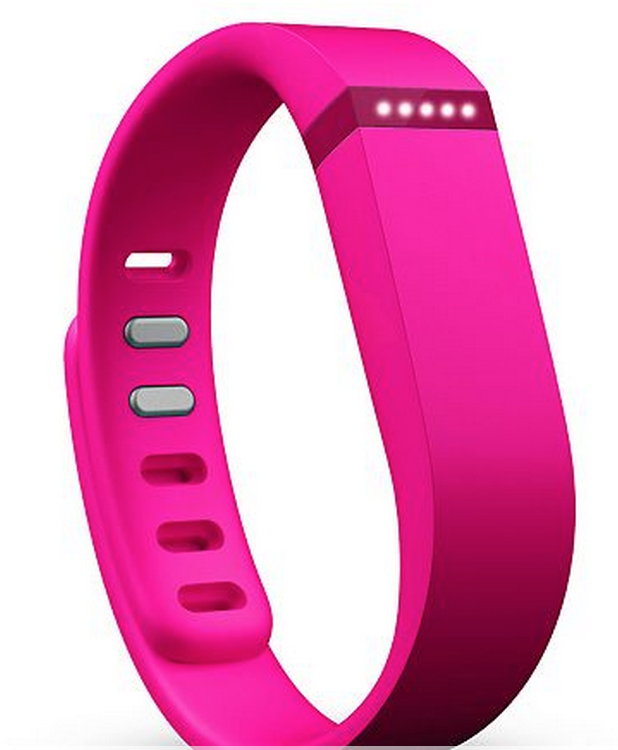 For the more technologically inclined parent, the slim FitBit bracelet helps maximize the effectiveness of workouts and a healthy lifestyle by tracking activity and sleep patterns. 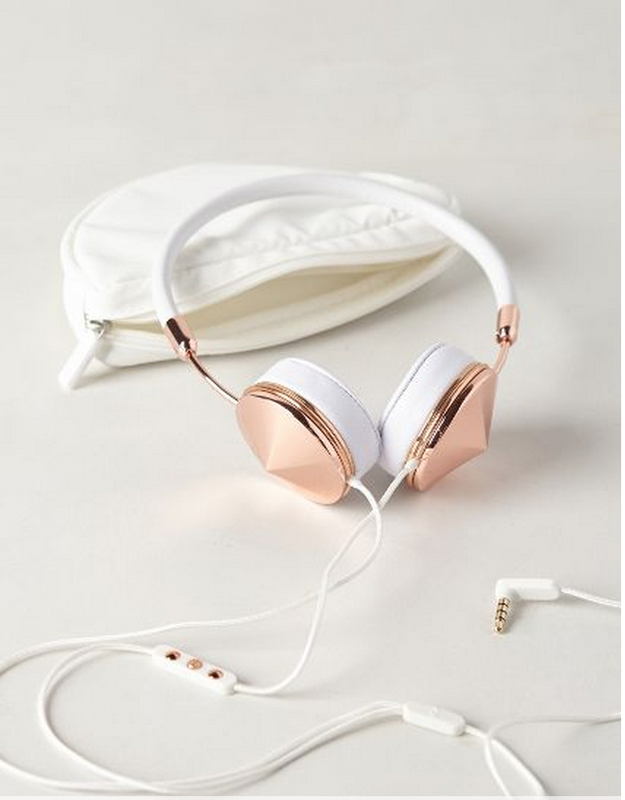 A beautiful pair of leather-wrapped headphones. Not just stylish, they feature in-line controls for volume and playback as well as a mic for phone calls with her kid (which you should probably make more often, you know). 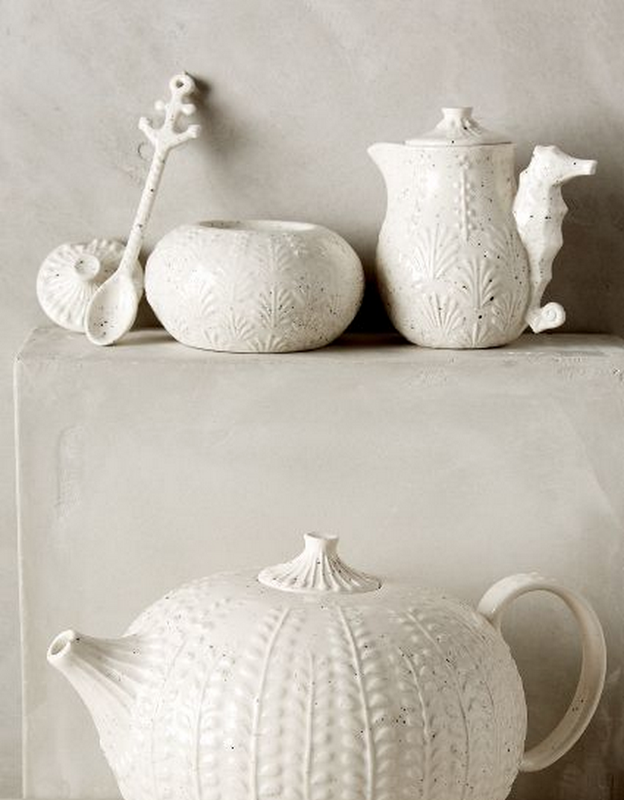 Wrapping up this selection on a domestic note, we have a delightfully whimsical tea set. Aside from the obvious functional use, these pieces will look lovely on any shelf. For (many) more ideas, visit our Mother’s Day giftry; or better yet, create your own giftry and explore the amazing gifts added every day by other Giftry users! Want to make gift buying even easier next Mother’s Day? Check out the free Giftry App for iOS on the iTunes App Store. Swipe gift ideas you like to automatically add them to your giftry, and check out your friends’ and family’s most-wanted gifts before getting them something. Always give the perfect gift! I still remember one of the best birthday presents that I ever received, a new outdoor adventure hydration backpack that my mom and dad gave me when I turned fourteen. I loved that thing. 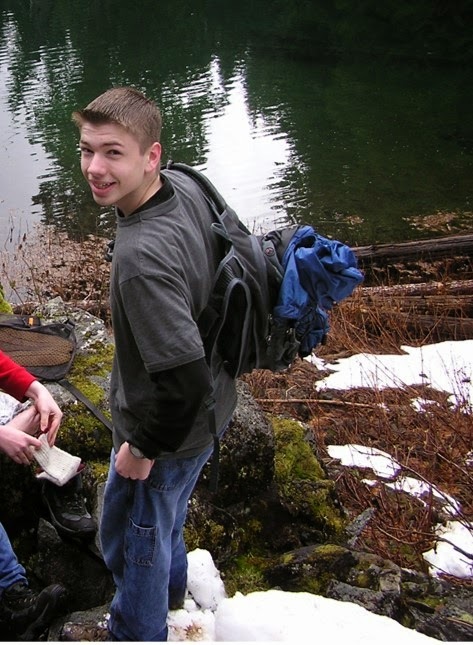 Growing up in the foothills of the Cascade Range I became an avid hiker and spent more weekends getting lost in the mountains than anywhere else, and that pack always went with me. It was the perfect gift because it was exactly what I needed. 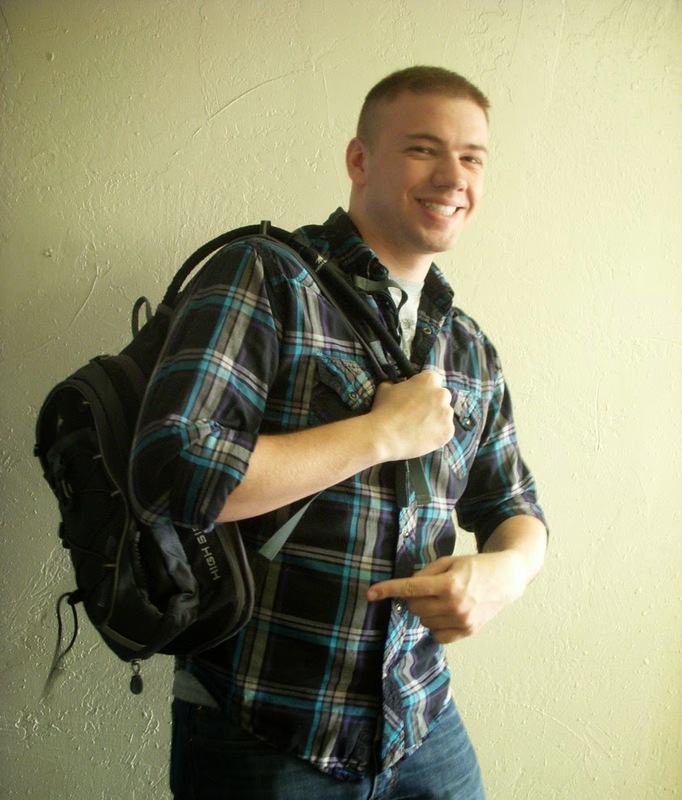 Me and my backpack back in 2008. We here at Giftry want to help you create memorable birthdays and help you show how much you care for the special people in your life. That’s the whole idea behind our work, making it easier for you to find that perfect gift. And now all through the month of March we’re want to be the one’s giving those gifts. If you or someone you know has a birthday this month let us know by tagging them in our “Win a Free Gift” Facebook post and creating your own birthday giftry at Giftry.com or with the Giftry mobile app. Show us how important your birthday is to you by tagging your favorite birthday pictures with #giftrybirthday and at the end of the month one lucky winner will receive up to $50 of birthday presents from the team here at Giftry. We’re tired of letting you have all of the gift-giving fun. We want to make this birthday a memorable one so let your friends know about our birthday giveaway because you never know how special a birthday present really can be. Eight years later I still use this great gift all the time. We love gifts! Whether it be a wedding, birthday, bar mitzvah, or anniversary; we love to see great reactions from people receiving wonderful gifts. However, haven't we all seen that forced smile of someone you know recieving a gift that just doesn't fit? Be sure to understand what kind of person you are gifting for and get them something that they will love! Here are 5 Giftry lists from some of our “influencers” that are catered to different types of people. Some of these are sure to match the personality you are gifting for. Andrea Duclos from ohdeardrea.blogspot.com has created this great Giftry geared towards kids. These crafts and drawing tutorials will definitely help your kids develop their creativity. Brittni Mehlhoff from papernstitchblog.com knows jewelry. Odd's are so does your girlfriend, or sister... or mom. This Giftry, full of goodies for the guys, was compiled by Anna James from ashboulevard.com. I personally enjoyed these more "techie" and masculine gifts. 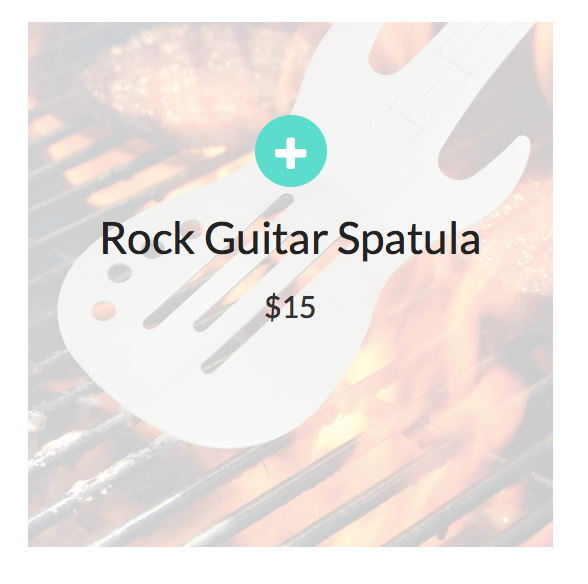 This guitar-spatula is pretty sweet too! Kelly Lanza from studiodiy.com has some great ideas that are sure to inspire anyone who enjoys crafts and at-home projects. I was super impressed by this last Giftry. So many great gifts for both guys and girls who love to be active. Thanks go out to Stephanie Loaiza from SixSistersStuff.com for adding ideas to this one! Well, that's just 5 types of people you could be gifting for. This should get you started off well at giving great gifts! There are plenty of more so check out our "Inspire" page for more great ideas. It’s that time of year again, love is in the air. Whether you think of it as “singles’ awareness day” or not, Valentine’s is just around the corner. We’ve created a “do’s” and “don’ts” list to help you in your quest to create a charming and romantic experience for that special someone in your life. 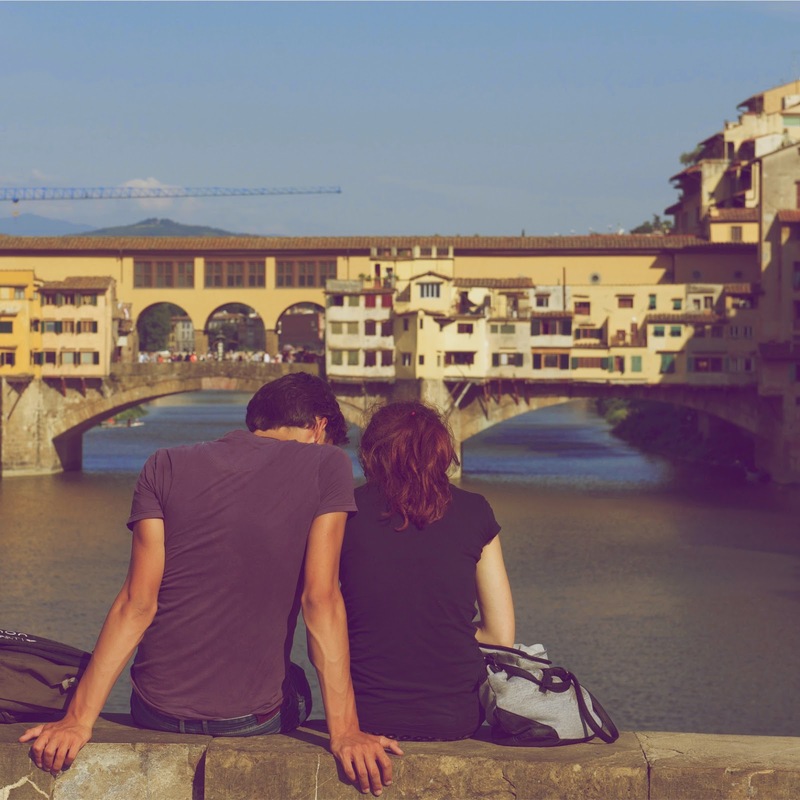 Our list is targeted more towards the planner, but if that’s not you, don’t be afraid to use these suggestions or at least share them with your partner. And as always, use Giftry to find something that will make them fall in love with you all over again. 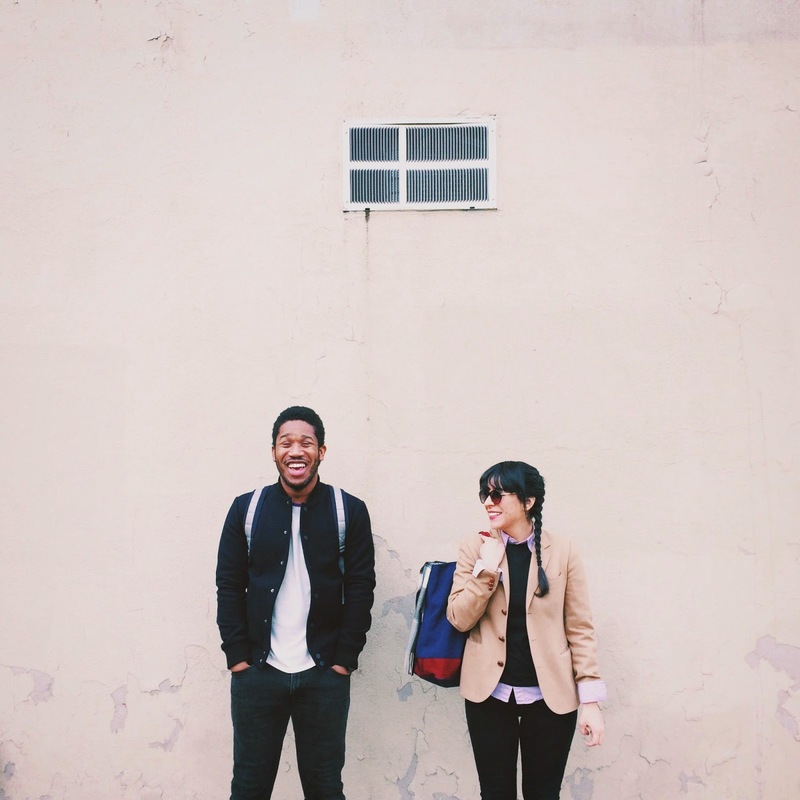 get too stressed out (have fun!). Remember valentines day is all about showing love. If you have a significant other or are just looking to do something nice for friends and family, find the perfect gift using Giftry. Announcing the New Giftry App! 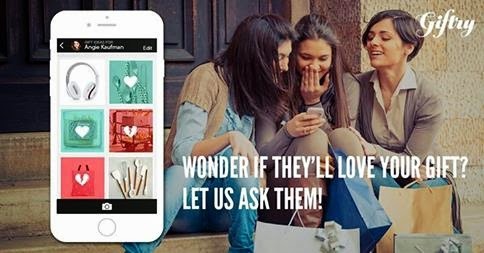 Now you can find the perfect gift wherever you are! As you may have seen on our Facebook page or in the email we sent to subscribers, we’ve launched the Giftry app for iOS users! Don’t worry, we love our Android people too. Your version is on the way soon! 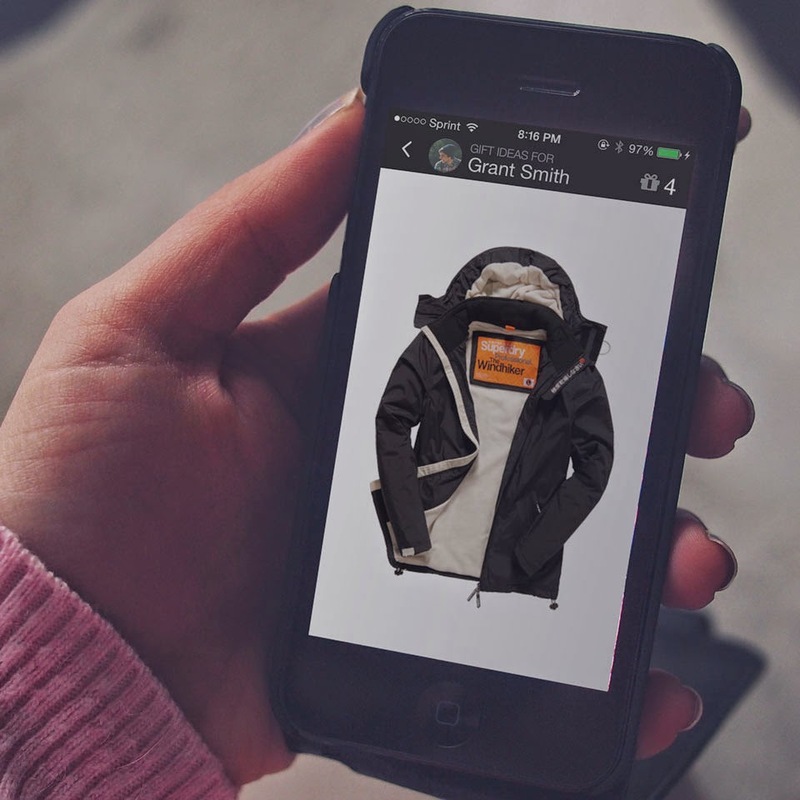 The Giftry app installs on your iPhone or iPad to bring you a mobile-friendly gifting experience. Create giftries for your friends and family (or yourself) and swipe through a list of gift ideas generated by the app according to the person you’re gifting for. You can mark each gift idea favorably and send it to your giftry, or remove it as an option. If your friend has marked the same gift idea as something they’d like, you’ll be able to see that too. It’s like asking them what they want without spoiling the surprise. The Giftry app is designed to simply be the best way to find and list gift ideas wherever you happen to be, whenever you feel like it. We’re really excited to bring you this fun, easy new way to use Giftry wherever you are, and we’re sure you’ll enjoy using it. Let us know what you think on Facebook! For more information about the Giftry app, visit our new app page on the website. Download the app from the iTunes store here. Oh, and P.S: Congratulations to our Let Giftry Do Your Holiday Shopping Giveaway winners: Stacy, Sandy and Hannah! We hope you and your friends and families enjoy the gifts. Happy holidays! The holidays are coming up, and you have gifts picked out for almost everyone. You know what your sister would like, your mom isn’t hard to shop for… what are you going to get for your dad? 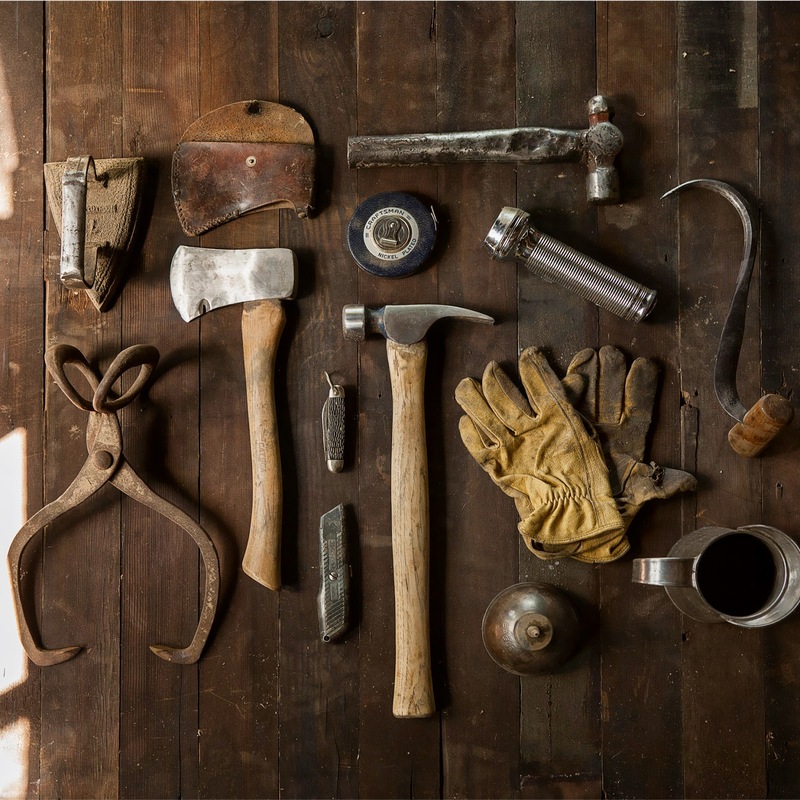 Guys in general and dads in particular can be difficult to find gifts for, so we at Giftry thought we’d share some ideas to get you thinking. Let’s start with some grooming products. Chances are, the gentleman you’re looking for a gift for shaves, and I’d be willing to bet he does that by slathering on some shaving cream by hand and then scraping it off with a razor. 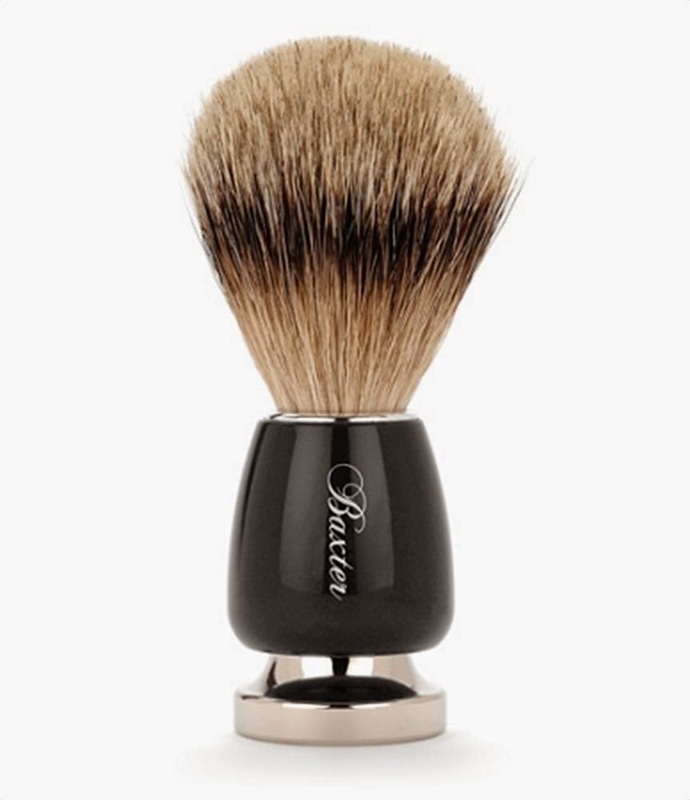 That’s where this lovely badger hair shaving brush can help. It might not seem like much, but applying shaving cream with a brush really makes for a better shave (personal experience). Plus, it’s very cool. For an even better shaving experience, get him some Gentleman’s Refinery Black Ice shaving cream. 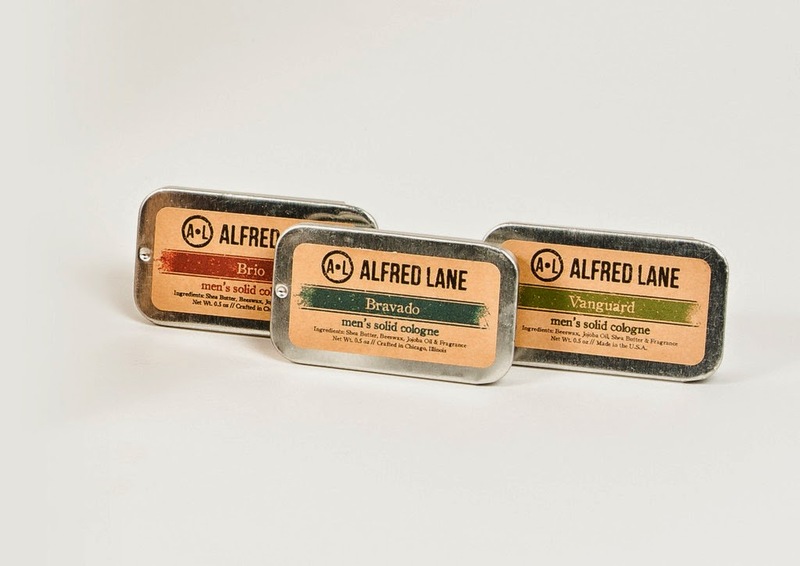 It comes in a tub, not an aerosol can, and it’s the perfect complement to that shaving brush.Finish up with a tin of solid cologne from Alfred Lane. These colognes are made with all-natural ingredients and smell amazing. They’re also incredibly convenient for traveling; there’s no risk of spillage, and the tin is small enough to be carried easily and legally in carry-on baggage. Alright, more cool stuff. 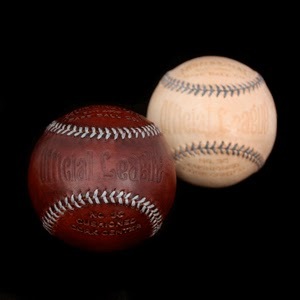 How about a handmade vintage leather baseball from Huntington Baseball Co.? They’re made in Massachusetts using high-quality vegetable-tanned leather, which means that they’re solid, durable, and perfect for a game. They’ll also look great on a shelf when they’re not being used. For the outdoors enthusiast an ultralight Emberlit FireAnt camp stove might be just the thing. It’s a collapsible camping stove made of titanium, and can burn wood or solid fuel packs. Here’s a cool one. This keychain/bottle opener combo features a unique design and attractive style. 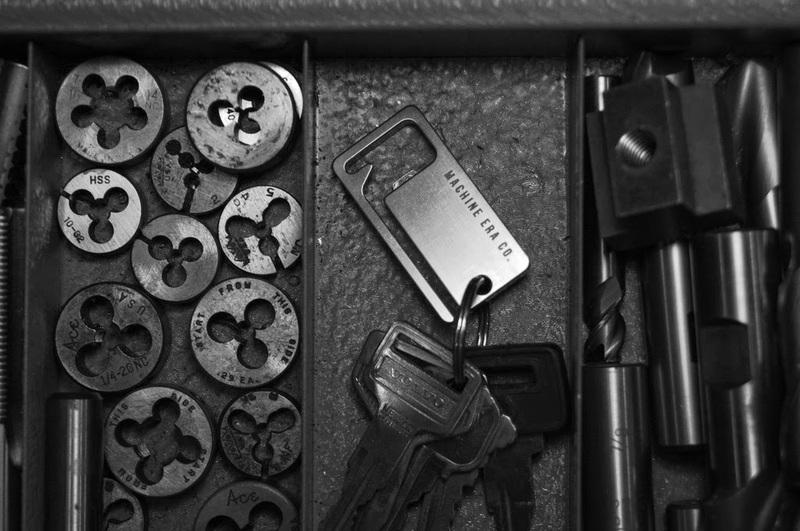 It’s machined from a single piece of steel, and made in the USA by a small private machine shop. You can’t really go wrong with this one. If you like their style, check out some of Machine Era Co.’s other pieces as well. Finally, an idea for the techie in your life. Buying tech gifts can be difficult without a thorough understanding of the exact interests and needs of the recipient, but a compact spare battery for your mobile device is something just about anyone can appreciate. 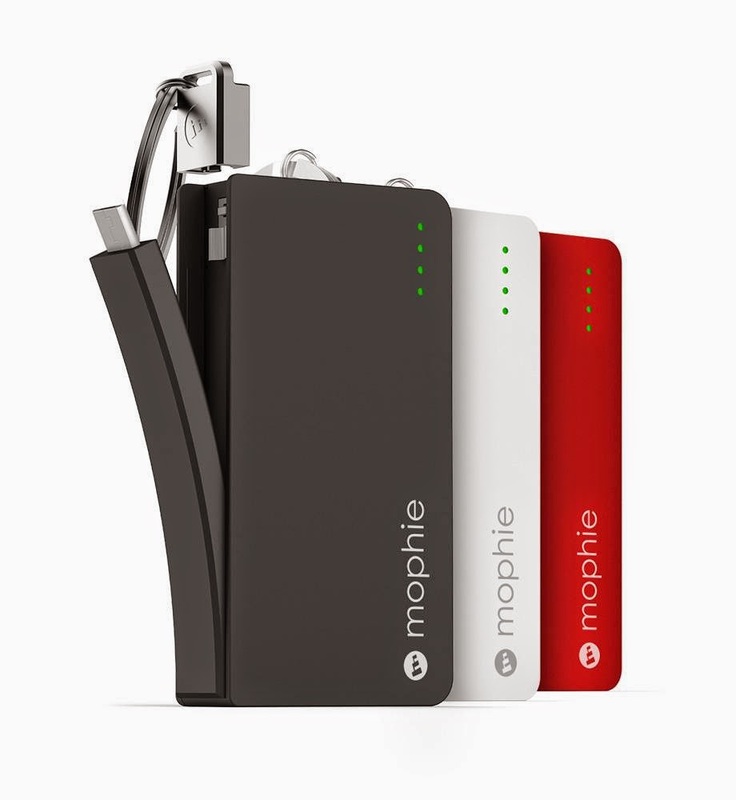 This particular Mophie battery features a built-in micro USB plug, but Mophie also offers variants with iPhone Lightning plugs or standard USB sockets that allow you to use your own cable. Hopefully these ideas help you find the perfect gift! Share your best ideas on Giftry or on our Facebook page, and as always be sure to pay some of the Giftry Influencers a visit for even more great ideas. These crafty gifts are for people who like to make things. The great thing about the ideas here is that not only do they make great gifts for the crafter in your life, but they also could be the perfect way for you to make some handmade gifts of your own. With the holidays coming up quickly, this make-your-own wrapping paper kit from could see a lot of use. 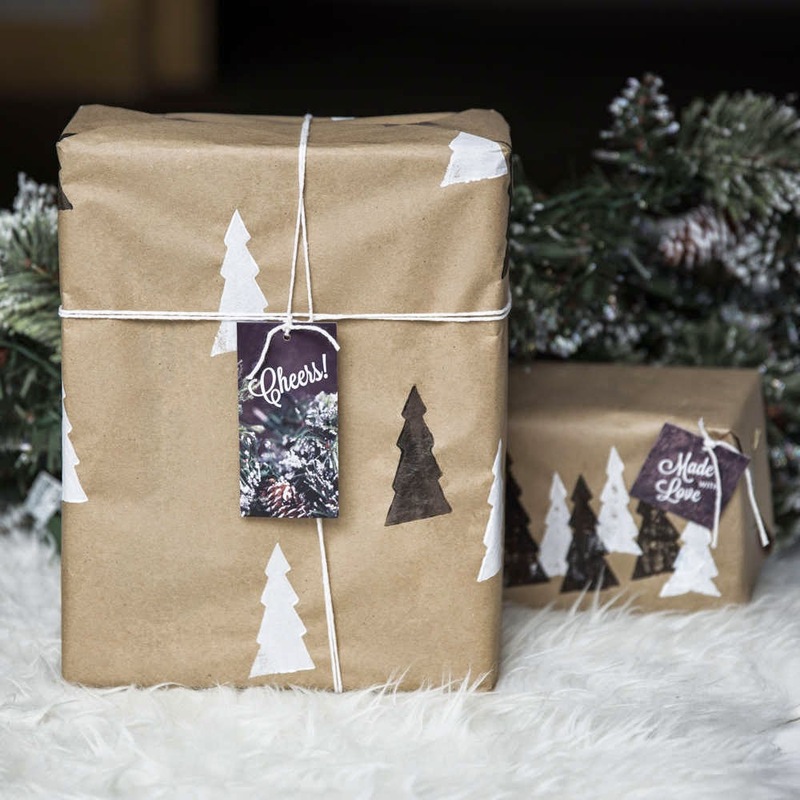 Use the included stamps and patterns to make any paper into homemade, patterned gift wrap! While we’re talking about paper arts, here’s an especially cool idea: a map art kit. This kit comes with a fold out world map, templates, and a booklet to help get you started creatively charting whatever comes to mind. If the crafter you’re finding gifts for is a traveler, this one is obvious choice. Even if they aren't, making whimsical maps as art, for party invitations, or even (for the younger set) as a family activity to learn about geography could all be some fun ways to use this unique and creative gift. If paper arts tickle your fancy, or if you’re planning on making gifts using kits like the ones above, check this excellent post on the art of papercutting at the lovely UK-based blog Beak Up Crafts. You’ll find help getting started as well as some beautiful inspiration. 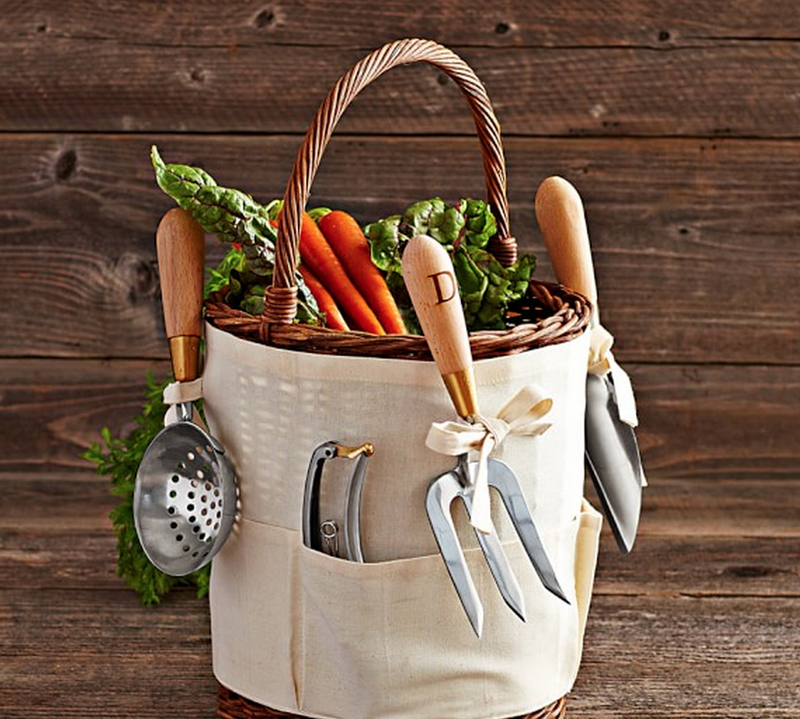 As someone who enjoys warm weather and green spaces, I found this next gift particularly exciting. It's a make your own terrarium kit! Just the thing to have if you live in an area with a snowy winter. 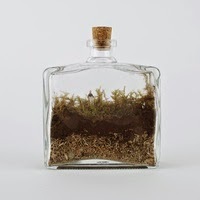 This (frankly adorable) kit includes everything needed to build a tiny moss terrarium in a bottle. Speaking of winter weather, here’s a great idea to offset the cold, dry climate’s effect on skin. 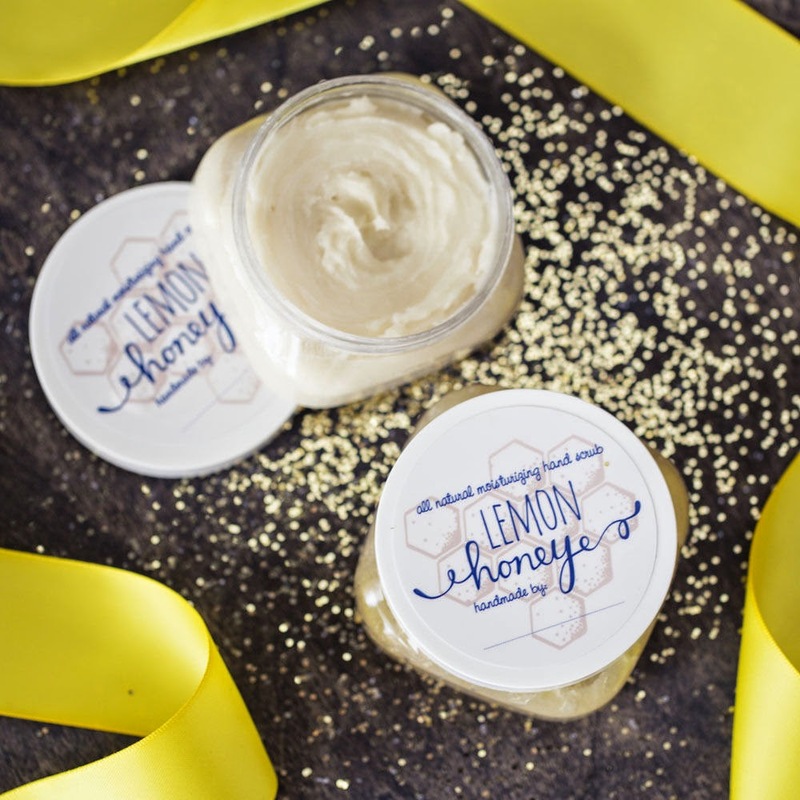 It’s a make-your-own hand scrub and lotion kit, with everything needed to make a lemon-honey scented hand scrub and lotion (which make great gifts themselves, actually). Other scents are also available; if you find a good one don’t forget to add it to one of your giftries! Last is the most grown-up gift for today. This one is for the foodie or cocktail enthusiast in your life (for me, that’s me). 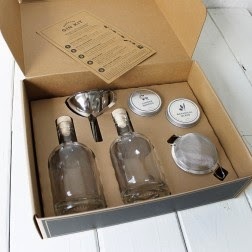 This gin kit contains the ingredients and equipment needed to transform a bottle of vodka into a custom crafted gin. Make a drink with precisely the flavors you like, revitalize a favorite cocktail, or try unusual combinations. I hope these ideas are helpful in finding a great gift for the crafter(s) in your life! If you want more giftspiration, check out the wonderful www.studiodiy.com for some creative ideas and delicious recipes. Also, don’t forget: less than two weeks left to enter the Giftry Giveaway! Sign up for Giftry first (if you haven’t already, and then enter the giveaway here for the chance to have Giftry buy up to $1,000 of gifts off your giftry! Giftry Wants To Do Your Holiday Shopping! We have exciting news: Giftry is launching our first Giftry Giveaway this week! 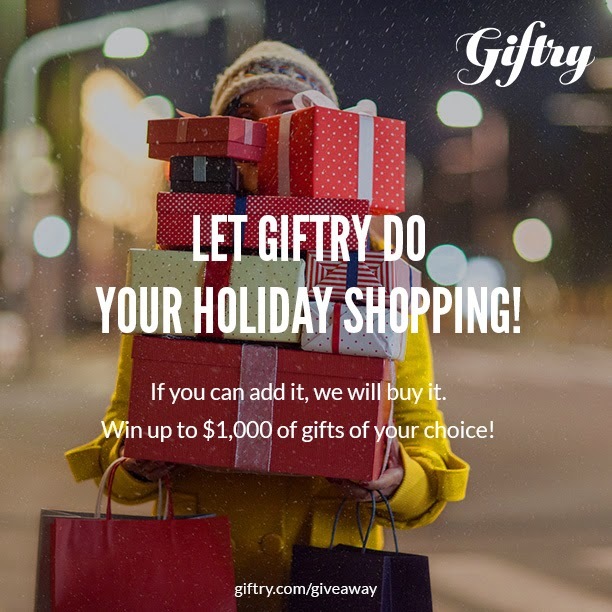 Giftry will purchase up to $1,000 of gifts from the grand prize winner’s giftry just in time for the holidays! 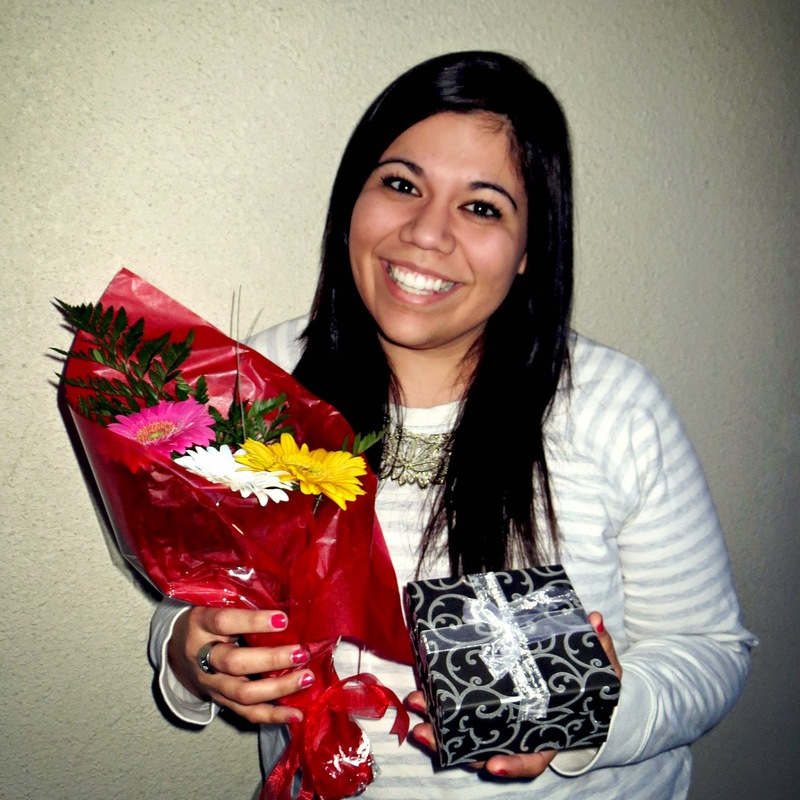 The second place winner receives $250 of gifts, and for 3rd place we’ll purchase $100 of gifts. For more information, contest rules, and to enter the Giftry Giveaway, visit our contest page here. Remember to enter by December 1st. After you enter, visit Giftry to put together your giftry with all the gifts on your holiday shopping list. Remember you can add items from anywhere on the Internet to your giftry, and you can also explore exciting gift ideas added by other Giftry members and our influencers! Good luck, and happy gifting! 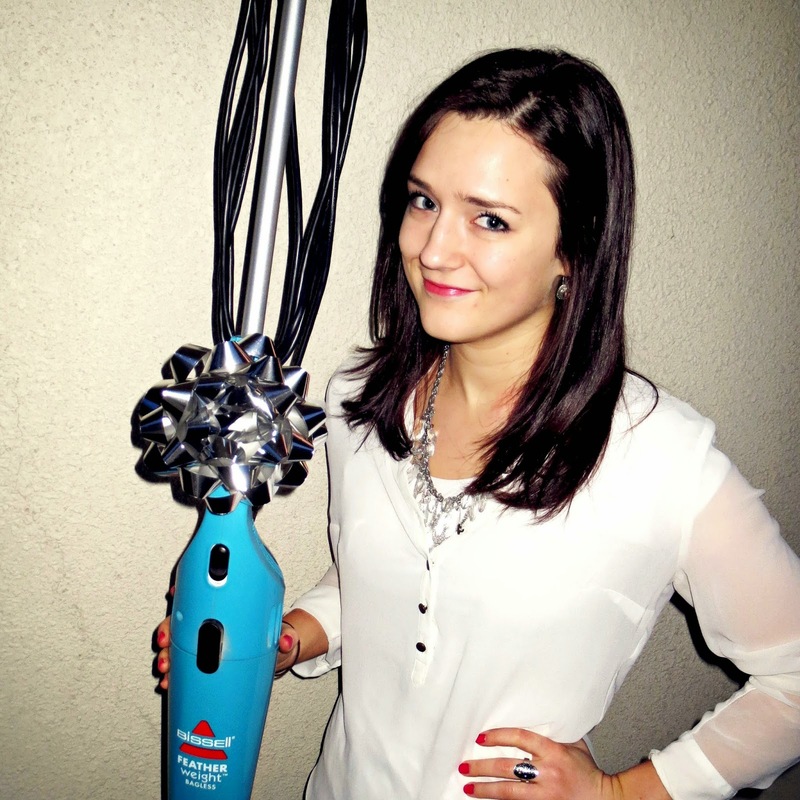 Giftry is a social media platform that helps you find the perfect gift every time. Explore gift ideas from around the Internet, create giftries and share with friends, and have fun gifting!